Imagine a secure place where you can keep track of all of your accounts, keep all of your important documents online, utilize your data to create a financial plan and share this data with your trusted advisors so they can keep your financial goals on track. This is what we’ve created for our clients at no additional cost to you. You can build your budget online and you can monitor your progress in real-time. You no longer have to try and figure it out with pencil or paper, fool around with making excel documents, or go through the frustration of waiting for quicken to download and sync; It’s all built-in and automatic with your rebel Personal Financial Website. See an example budget in rFPW. Instruction manual on setting up your budet(s) in your rFPW. 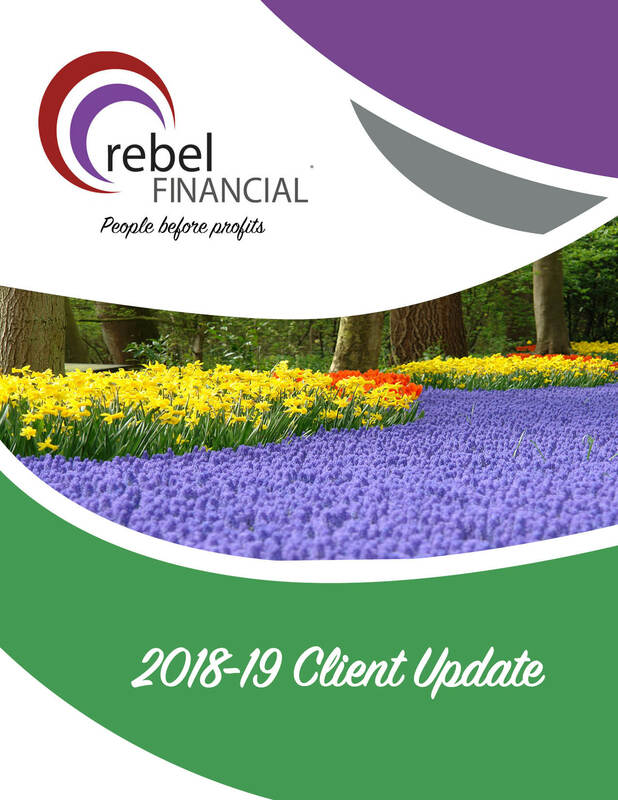 Once you set all of your accounts up in your rebel Personal Financial Website, you can login – from anywhere, on any device – to see your accounts, investments, budget and financial summary. Your Personal Financial Website updates automatically and only requires that you keep your login information for your various financial accounts up-to-date. See a screenshot of the rFPW home page. See a screenshot of the rFPW organizer page. See a screenshot of the rFPW investments page. Your rebel Personal Financial Website is also our financial planning software, and it’s one of the best platforms in the industry, which is great, because we can leverage the immense culmination of data from all of your accounts that are linked to the system. One of the primary problems we faced in the past when trying to complete financial plans for our clients, was that it was very difficult and time consuming to collect all the data and almost 60% of plans did not make it to completion. With our new system, your data is already here which means no extra work for you! Once we complete your financial plan, it can be updated automatically as things change over time. So, we have a living financial plan that is much more useful and actionable than ever before. More plans completed, more plans implemented, and more plans updated = more positive outcomes for our clients. Once you have wills, power of attorneys, living wills, trusts, insurance policies, and other important documents, we can upload them online to your 256 bit encrypted Vault. Here, they are safe, secure, accessible anytime, anywhere, and available to all of your trusted advisors. View our Vault Document Checklist. How to upload documents from your mobile device. We can grant access to your accountant, attorney, banker, financial advisor, broker, or another trusted individual that you specify. With all of that collaboration and expertise, your financial life will be immaculately tended and at your fingertips 24/7. We're always here to help; give us a call. Need a review or refresher on your rFPW? Brush up on your rFPW skills so that you can make sure that everything is in your rFPW and is up-to-date so we can help you plan more effectively. A short and powerful video about how small paradigm shifts in our life can make big differences to your financial accomplishments.